This entry level Natural horn is a free blowing student instrument providing stable intonation throughout the harmonics. 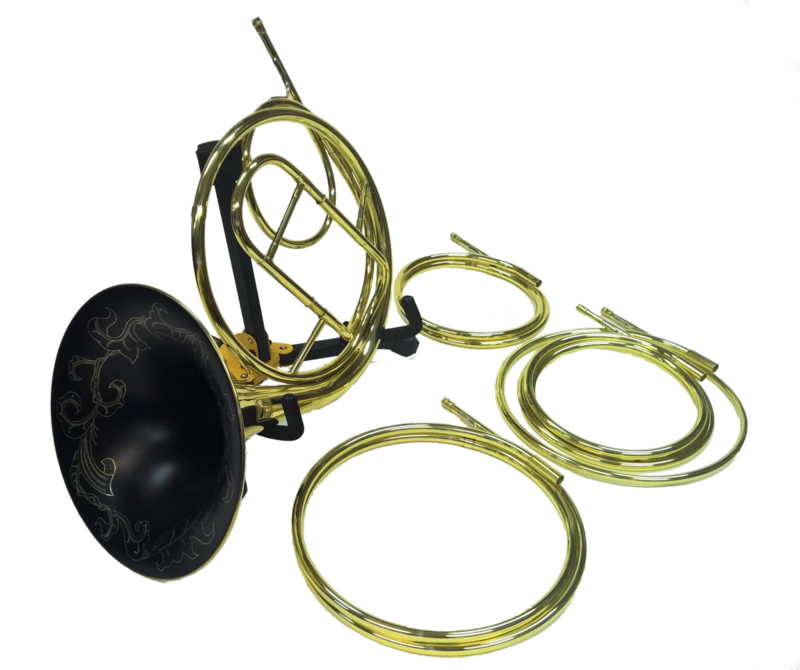 It includes 5 crooks and is an ideal instrument for those looking to break into the world of historical horn playing. For information regarding our range of professional hand made natural horns, please contact Paxman directly.